As a homeschool mum, I know how easy it is to feel like you're an ant climbing up a huge mountain. You can't see the top - you know it's up there somewhere and you feel like you're hardly making progress at all. If that describes you - I bet you would wish that you were on the top of the mountain, like an eagle - and be able to oversee the landscape and drink in and enjoy the big picture view. If you're feeling like that - it's time to simplify homeschooling! There is a way and this page will help you focus on Skill Development as a way to see the big picture rather than the specifics. 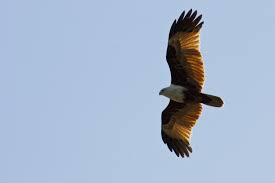 Come along with me, take a breath and see what it is like from the eagle's perspective. Just imagine for a moment that you can shoot ahead and see your life in 20 years time. What would you like to see? What sort of adults would you like your children to become? What are the most important life lessons / skills that you want to impart to them? What character traits would you be proud to see in your children? Your Answer is The Answer! I can guess that many of you would have similar desires for your children. Some are skills and some are character qualities. Are these things on your list? If we look at our own lists - and then contemplate the skills we wrote down (some are skills and some are character qualities) - we will find that we have decided upon our own curriculum. What you have written down IS what is important to you as a family. Now work backwards and break down that skill. This is where subject areas come in handy ... The subject areas are the material on to which you practice your skills. The subject areas are the material which you use to practice the development of your skills. In a sense we should think more about Courses: a course to teach Grammar may take 2-3 years; A course to teach composition - and then we apply it continuously across the subject areas; A course to teach Phonics so that we can learn the skill of reading; and so on. If you really think it through, when teaching History, you want your children to listen or read for themselves, show that they understand what they read and be able to express it either in speech or writing or in some presentation. In history, we would like them to understand what they read as they read factual reports, eye-witness reports, primary sources, living books, internet articles, historical fiction and more; You would like them to understand what they read and be able to logically sequence events, create time-lines, place them in an historical age and a geographical setting. You would like them to be able to re-tell an event; to explain reasons for a war; to understand bias; to analyse events from a Christian perspective. We would also like them to gain understanding in different ways - experiencing the culture and food; dressing up; playing some games from the time period; looking at pictures, art works, google earth visits. We would like them to be able to present their learning in some way - a book, a powerpoint presentation, a feast, a visual display board, a diorama, a drama - to show their understanding. Reading for research, pleasure and comprehension. 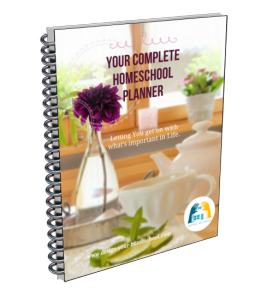 Ready for the big tip to simplify homeschooling? To Simplify Homeschooling - is to Focus on developing Skills and Practise Them! This is really what you need to do! Yes - it's true! And you probably are doing this already! No doubt you are also expanding their knowledge and insight, but you really want your children to be able to express what they have learned, understood and how they can apply it, articulate it and gain wisdom from it. This is what Simplify Homeschooling means to me! There are Skills which need developing across the subject areas. The Content is not as crucial as you think. After all - if we have the skills, we can learn any bit of information as we need to. Simplifying homeschooling is to focus on developing skills and practicing them! To illustrate that concept, I will show you how you can develop the skill of communication and writing. Writing does not need to be bound to your "Writing Curriculum Lessons." Instead, try to think of ways to combine a writing form with whatever your children are learning. This way you continue to use the subject area as the material (the practice) and the focus remains on the skill to be developed - on reading, writing and thinking. Historical Topics provide the content. As a parent, suggest a response to their reading in different forms. Write a history narration. See narration starters or creative writing prompts page. Literature can also be an excellent model for good writing and you can develop your own language arts lesson plans easily using my 10 Step Outline to create Integrated Language Arts Lesson Plans. To help you gain an understanding of what I mean, I have written a Skills and Strategies Document showing the range of skills and strategies you can use to teach these skills across the subject areas over many years. ... yes - over many years! Don't freak out! You've got time! If we have this as a basic overview - we can take a step back and view our child's education with a broader perspective in mind. In this Skills and Strategies Document - I have listed skills (not the definitive list by any means!) and age-appropriate strategies and suggestions to help your family develop some of the above skills. I hope this Skills and Strategies Resource will help you think outside the box, contemplate new ideas, but most of all, will help simplify homeschooling in your family. There are six other practical ways to simplify homeschooling which you may also be interested in. Follow your goals - and not someone elses so that you keep your focus and are not led down 100 other garden path's you didn't decide on. Combine ages when it makes sense to do so. Have fun - make memories - ditch stuff that is getting you down. Remember that "All of life is Education" and keep reminding yourself of that! You don't need to have workbooks out to feel like education happened that day!! Don't compare yourself to others or your children to other people's children! You are unique, your children are unique and God knows that and rejoices in it! So just enjoy it! Simplify your life - Don't do every activity and don't drag your little ones around for the sake of an hour activity which benefits only one child. 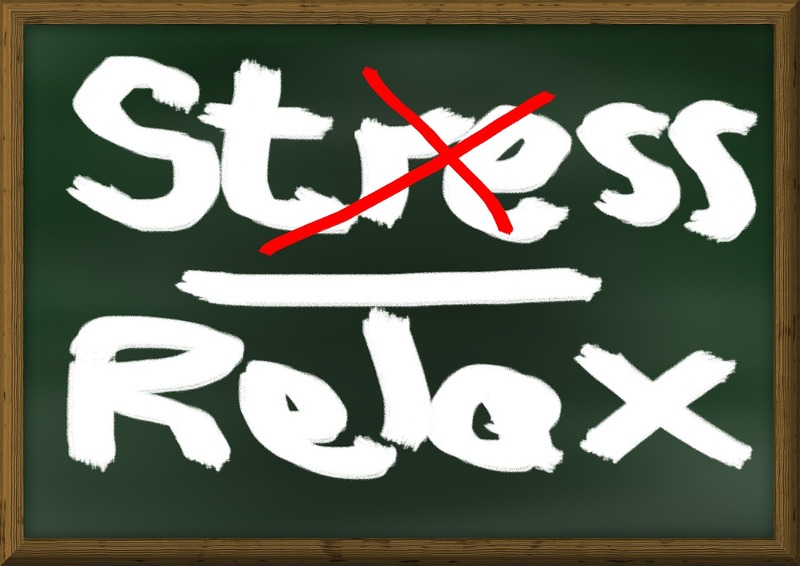 Be settled and have a relaxed home by not rushing around like crazy! 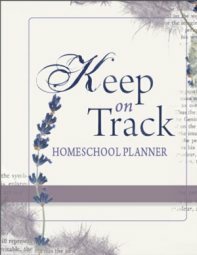 Deal with those annoying homeschool questions once and for all! Need encouragement? Read about trust and other uplifting articles.